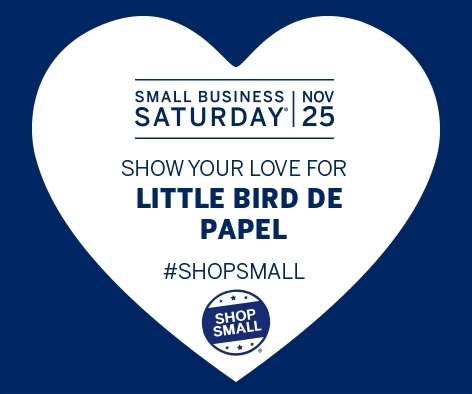 There are four opportunities for you to shop local at Little Bird de Papel this holiday season. 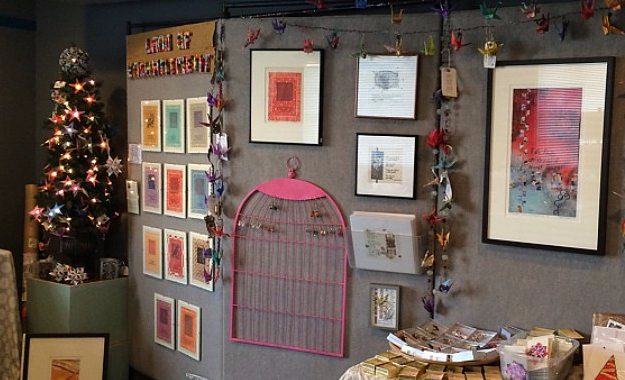 Come visit me at Booth C-9! 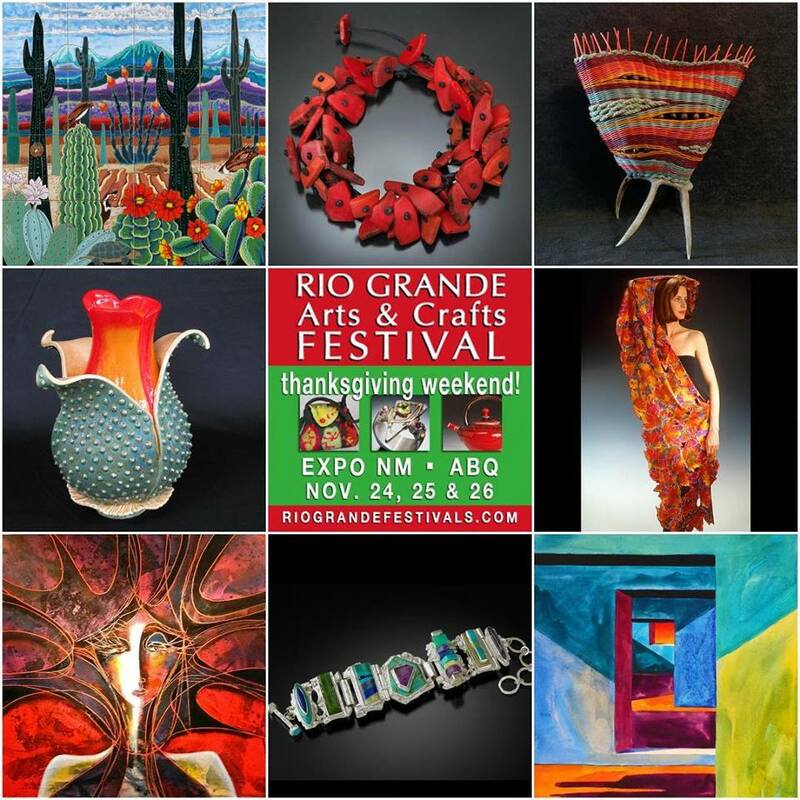 The net proceeds from this art show goes toward restoration and repair projects and other historical programs hosted by Corrales Historical Society. Visit my Etsy shop for unique holiday cards and gifts! 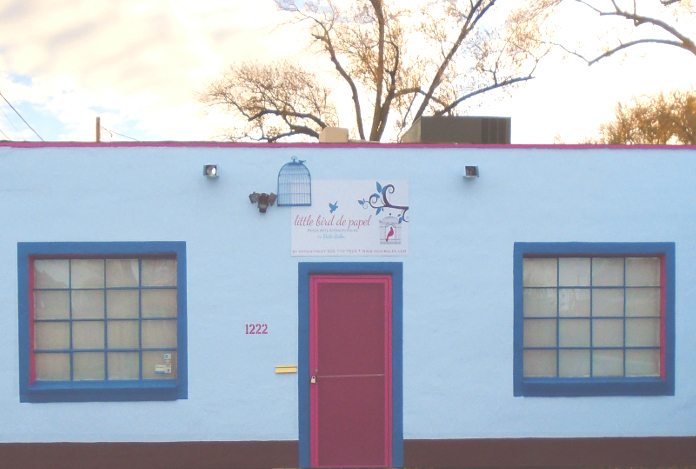 My shop at 1222 Mountain Road is open when I am in the studio working or by appointment. Feel free to drop in when I am there or call and I’ll set up a time to meet with you.